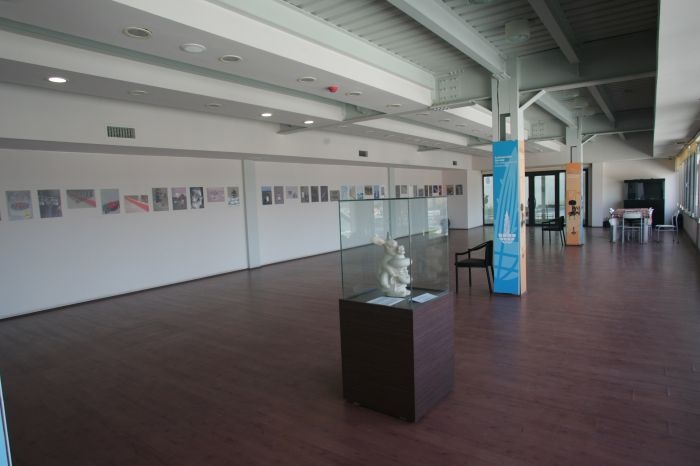 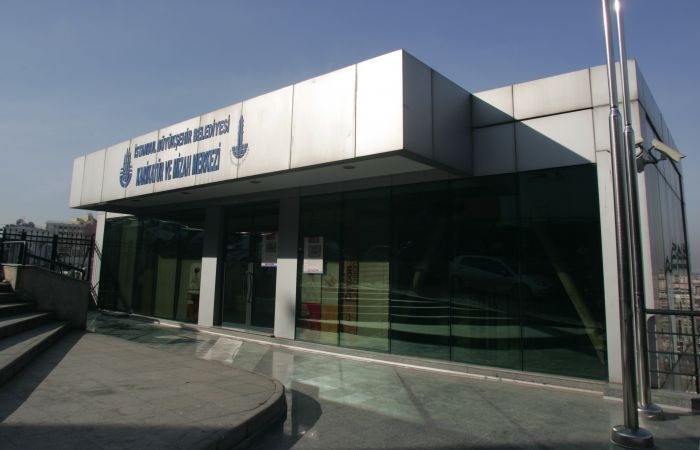 Exhibition halls are important and specialization of our Cartoon and Humour Museum and also our museum is scheduled to be host various contests,competitions,exhibitions and art courses.Cartoon and Humour Museum was established by Istanbul Metropolitan Municipality with attempts of Cartoonists Association in 1975 but building of Cartoon and Humour Museum was demolished and museum was closed completely in 1980. 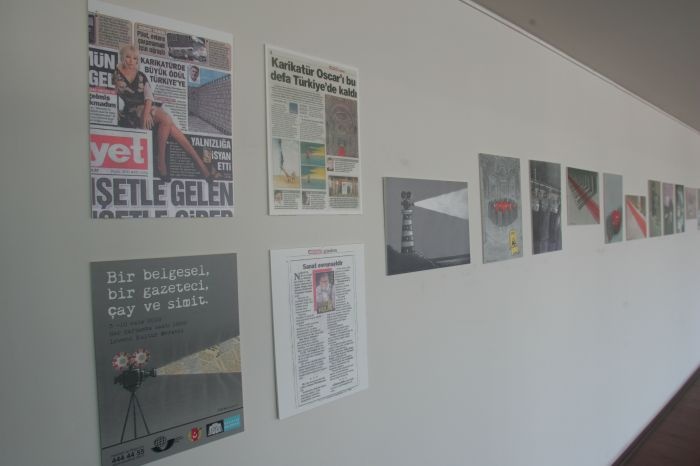 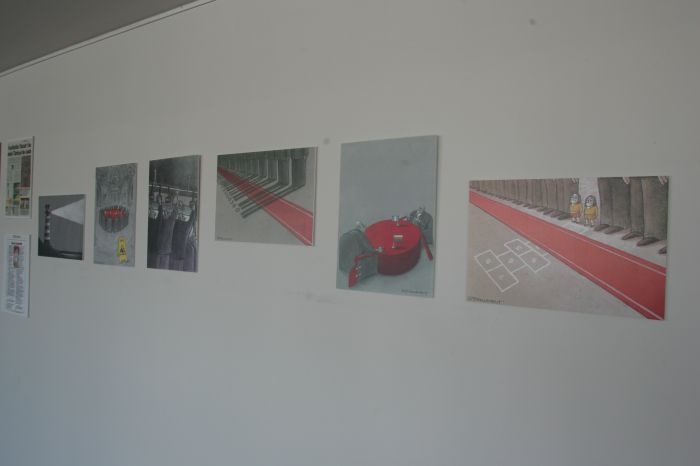 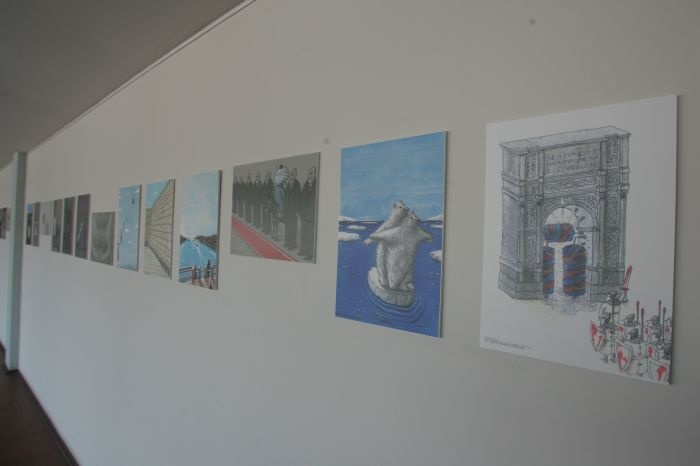 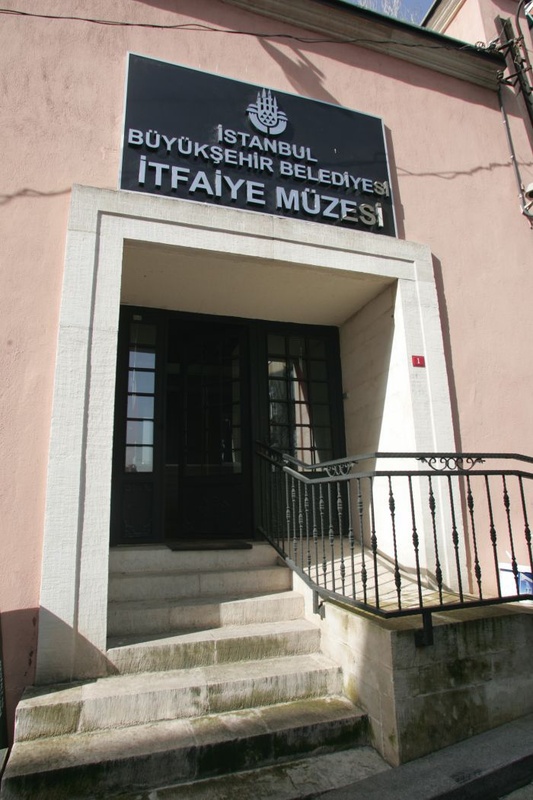 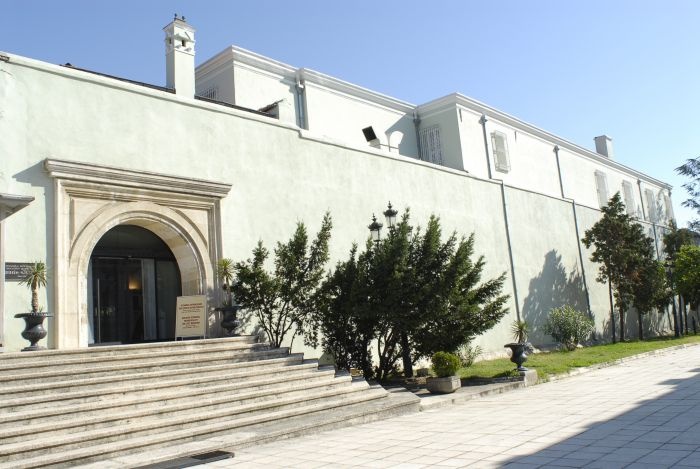 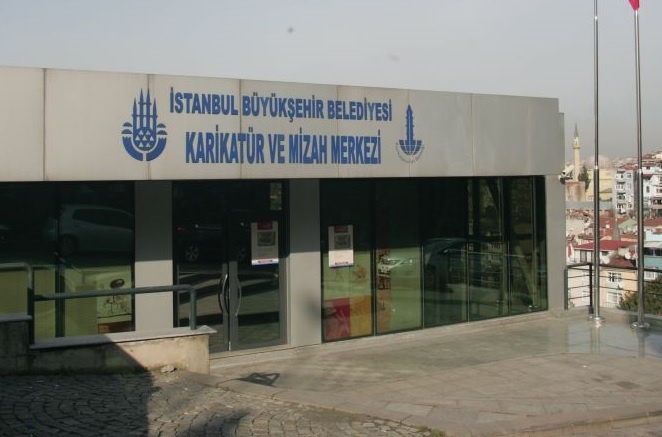 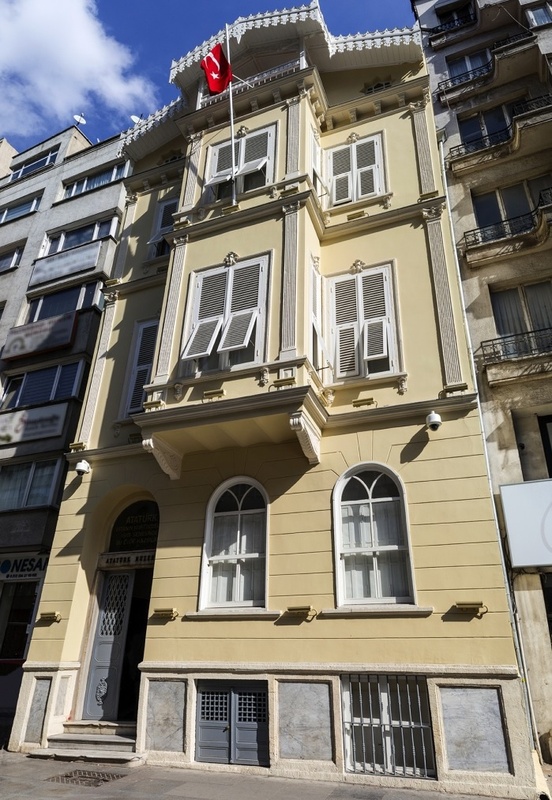 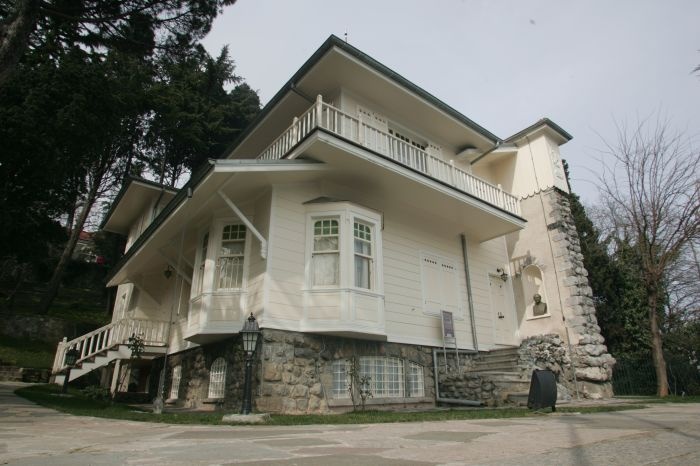 In elapsed time Cartoon and Humour Museum moved to Gazanferağa Külliyesi building (Historical Islamic Ottoman Social Complex Building) and came into service in 1989. 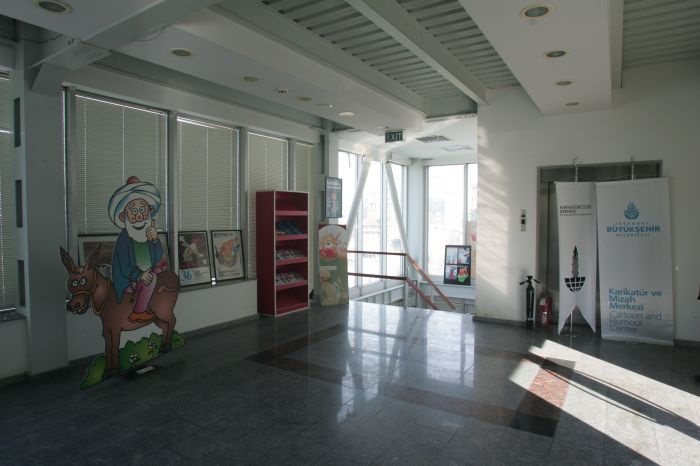 Cartoon and Humour Museum is saving our social historical and cultural heritage from extinction. 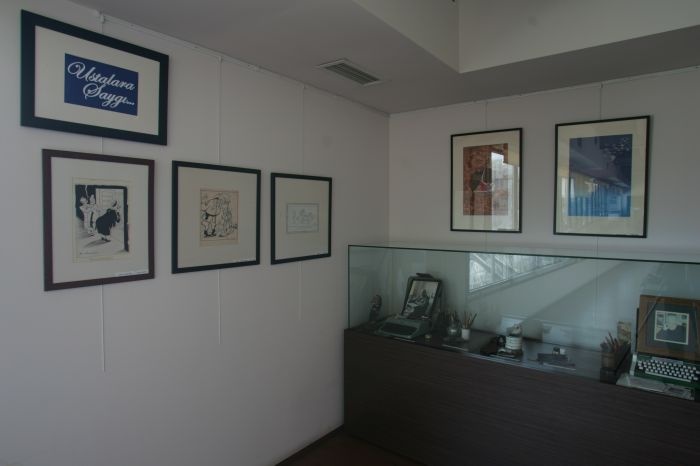 Cartoon and Humour Museum introduces the global famous caricaturists of personal or group exhibitions.Enterance is free.